As educators, what do you think about the word “Play”? What comes into your mind when you hear the word “Play”? Play is fundamental for young children’s growth in their development; it is the way young children learn. 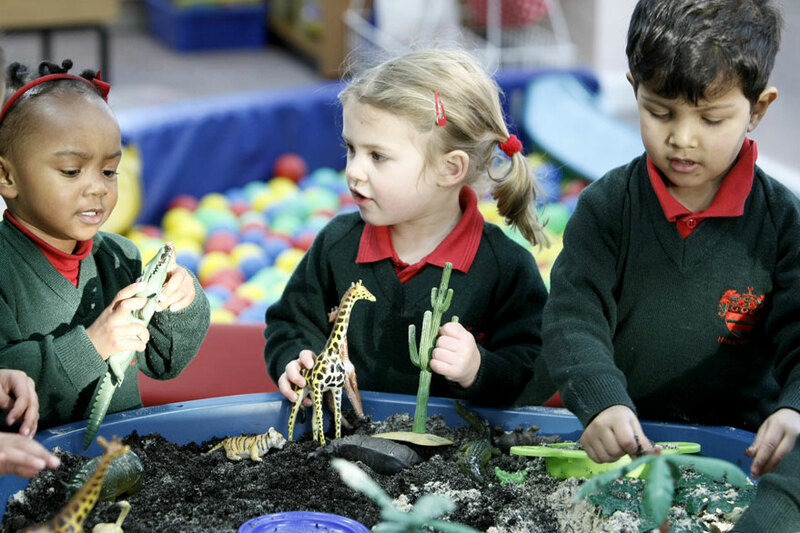 Play is essential to early learning. Play is the main reason why children learn and develop ideas about the world. It helps them build the skills necessary for critical thinking and leadership while giving them the ability to solve problems and feeling good about learning. We all know every child is different in they way they learn, grow, and develop, however, play builds a foundation for later learning in children and in children with special needs. Most child development experts agree that play is an essential part of a high-quality early learning programs. Play is not a break from learning—it’s the way young children learn. Nowadays, parents believe Play isn’t necessary for their child’s development because they believe Play means the opposite of productive work, however, that isn’t the case. Play is very much productive and necessary to every child’s development. 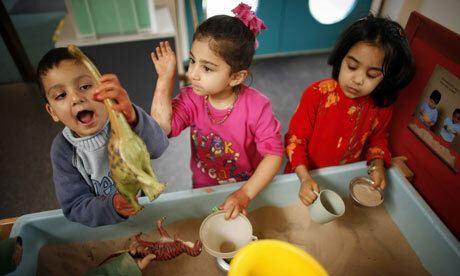 Responsibility: Is it a factor for Preschoolers?